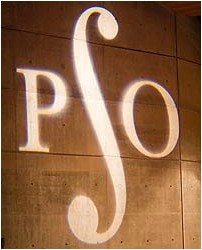 PSO rehearses weekly on Wednesday evenings, Aug/Sept-March, at North Inch Community Campus in Perth, after which socialites convene at the Capital Asset on Tay Street. See Rehearsals page for more details, map and directions. There are 2 public performances per year at Perth Concert Hall. Chamber group rehearses Wednesdays during Summer term, all welcome. £2 per session, dates of 2019 sessions TBC. Please see News & Events page for full details of local events. 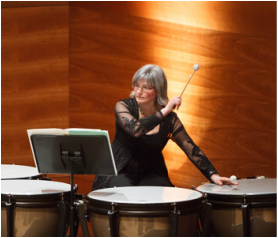 ​Supported generously by the Gannochy Trust, Creative Scotland and The Forteviot Charitable Trust.